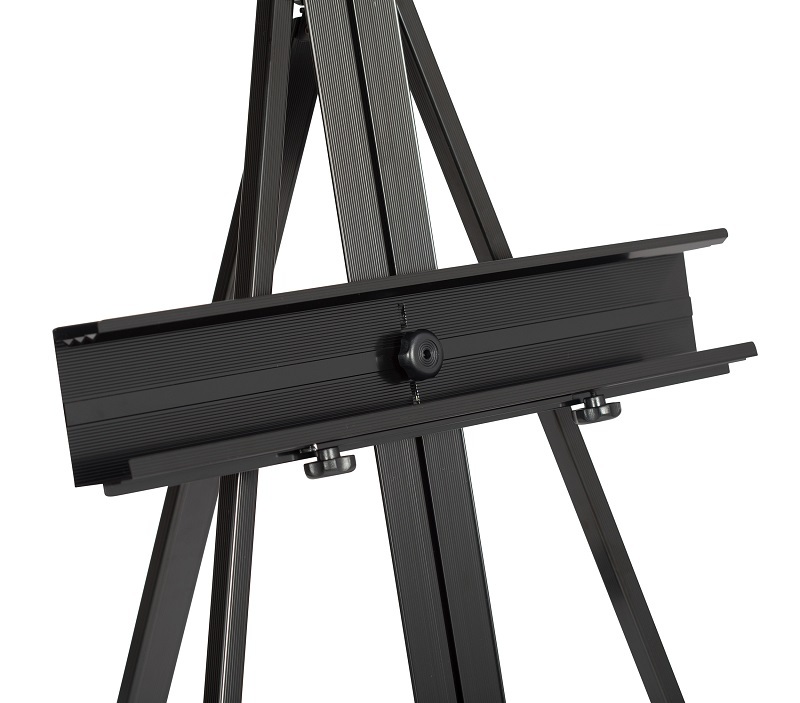 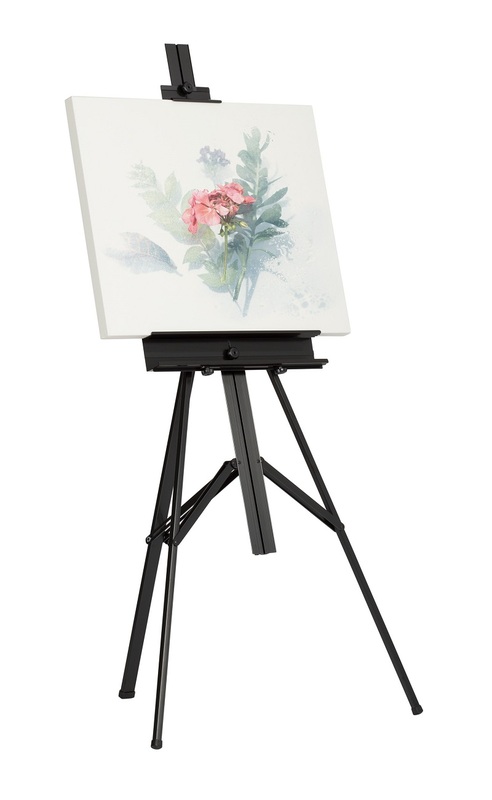 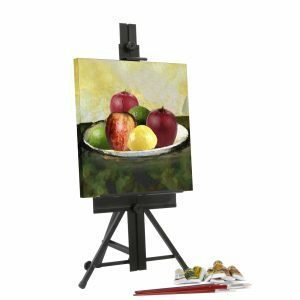 The Premier Easel is designed to accommodate gallery canvases up to 46.5" high and 1.5" thick. 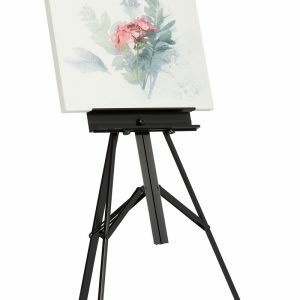 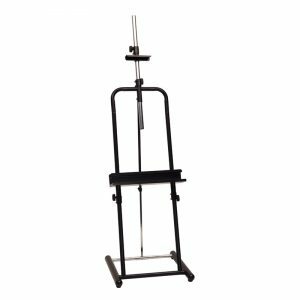 Built of strong aluminum, the easel is durable and lightweight for portability and folds away for easy storage and transport. 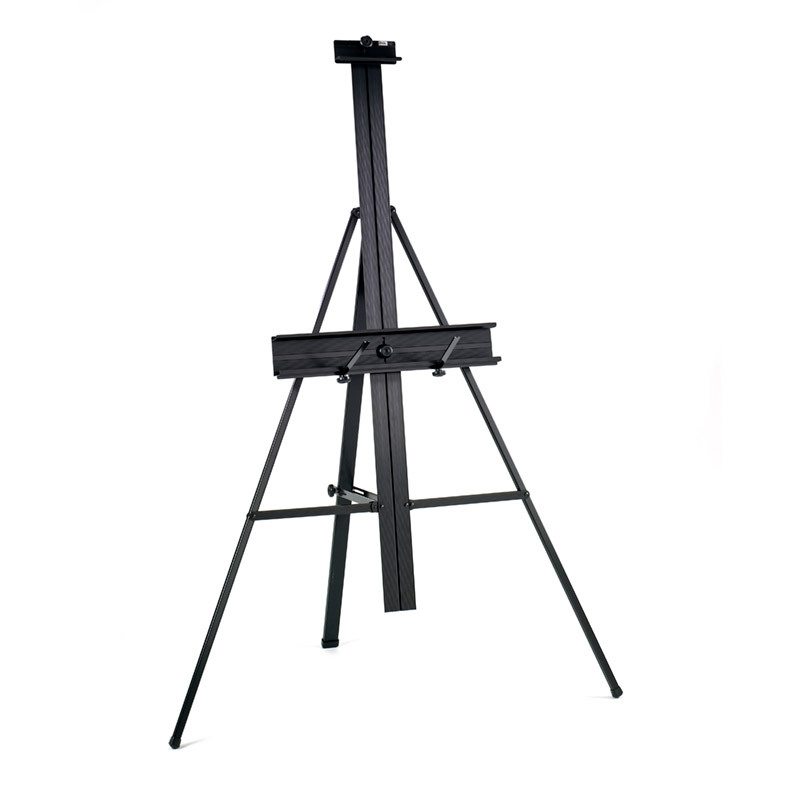 Also features tilt and height adjustment and convenient metal pallet holders. 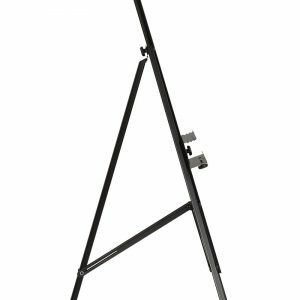 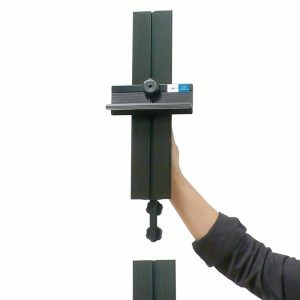 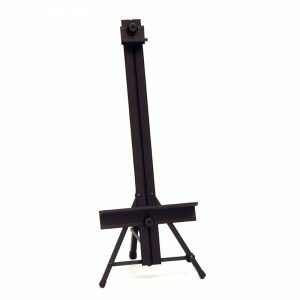 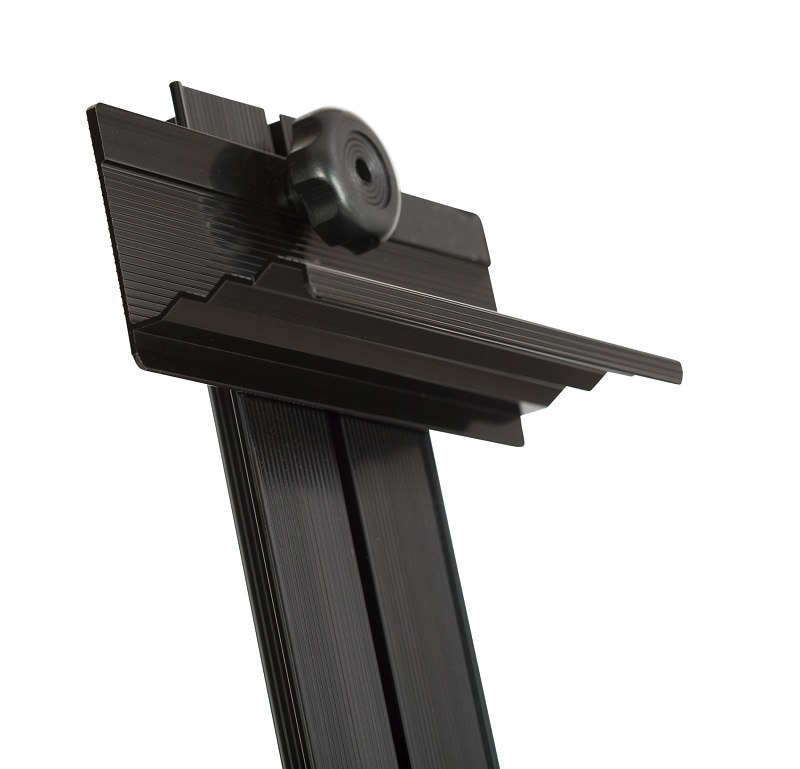 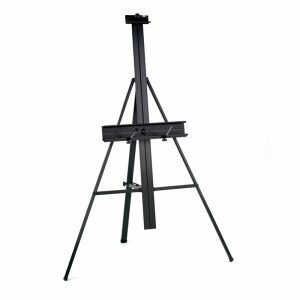 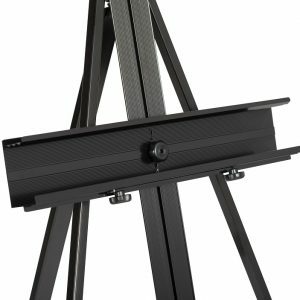 As an optional accessory, attach the Premier Easel Extension #13184 to allow the Premier Easel to hold canvases up to 60" high for larger displays or projects.